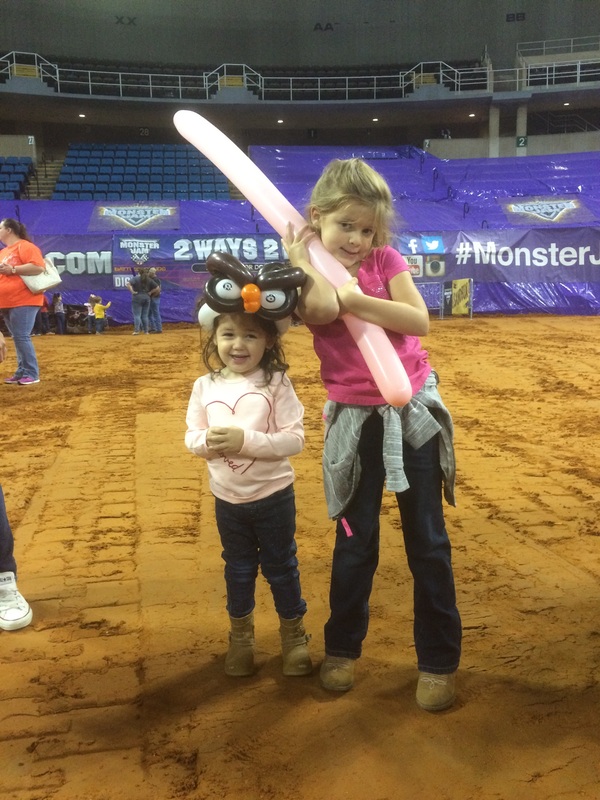 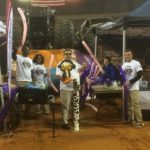 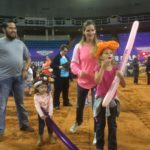 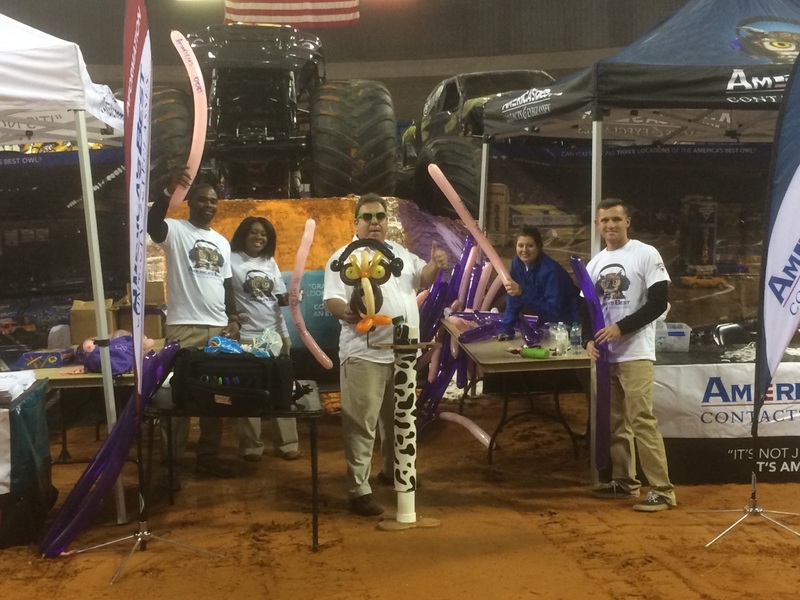 We were invited by the Monster Jam to provide balloon twisting for the kids at the pit party. 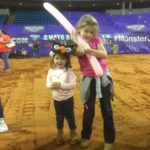 We are excited to be an official vendor at the Monster Jam. 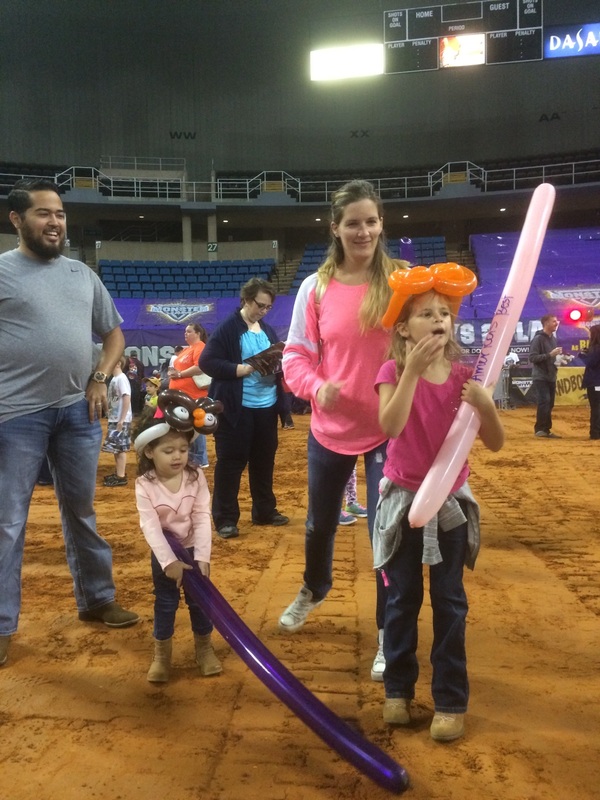 We provide entertainment for large corporations, tour groups and events like these!